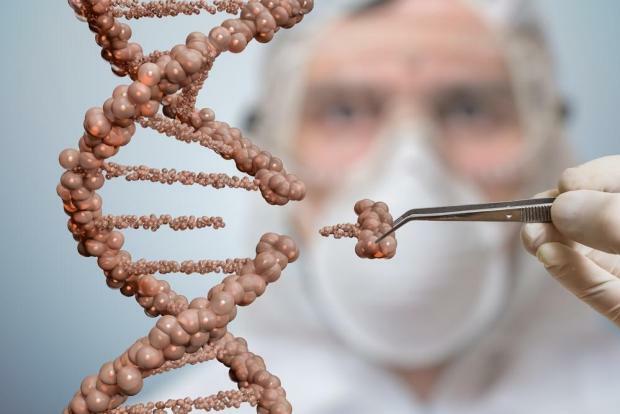 They described the Earth BioGenome Project (EBP) as "the next moonshot for biology" after the Human Genome Project, a 13-year $3 billion endeavour to map human DNA which was completed in 2003. "Having the roadmap, the blueprints ... will be a tremendous resource for new discoveries, understanding the rules of life, how evolution works, new approaches for the conservation of rare and endangered species, and... new resources for researchers in agricultural and medical fields," he told a briefing in London. This plan will draw in major research efforts from across the world, including a US-led project aiming to sequence the genetic code of all 66,000 vertebrates, a Chinese project to sequence 10,000 plant genomes, and the Global Ant Genomes Alliance, which aims to sequence around 200 ant genomes. So far, fewer than 3,500 complex life species, or only about 0.2%, have had their genomes sequenced. Fewer than 100 of those have been done to "reference quality" level useful for researchers to access and learn from. The plan is for the EBP to add many thousands more reference quality genome sequences, which scientists say will revolutionise understanding of biology and evolution, boost conservation efforts and protect biodiversity.